Fatigue- Your CPAP keeps your breathing passages open, allowing you to enjoy sleep without the interruption of snoring and/or apnea episodes, which can cause you to wake up throughout the night. Additionally, every episode of apnea deprives the brain and the body of oxygen. If you forego your CPAP therapy, you may find that you wake up unrefreshed in the morning, not having enjoyed a restful night’s sleep. This can mean a day of dragging and fatigue. Swelling- Regular use of the CPAP keeps your airways open and reduces swelling, so if you skip using the machine while you sleep, you miss out on this benefit. Swelling can return, causing you discomfort throughout the day. Heart Problems- Apnea patients who leave the hospital and do not comply with their CPAP treatments are twice as likely to be readmitted to the hospital with heart problems within 30 days. 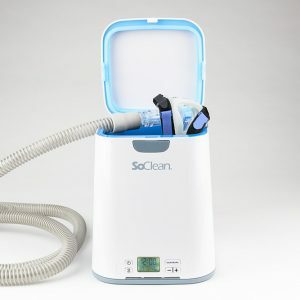 CPAPs can seem like a hassle since not everyone has to deal with them, but when you consider the improvement to your health and quality of life, bringing along your CPAP will soon be a benefit and not a burden. 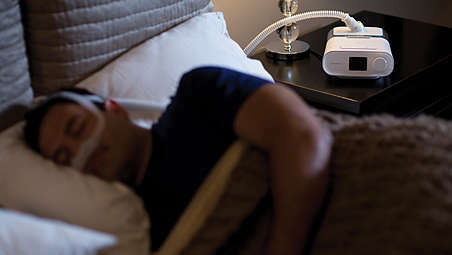 Remember how helpful your CPAP really is, and you’ll be glad you took the extra time to ensure you never skip a night.